Not much to say right now about myself...amateur photographer, living in North Texas. More to come later.. 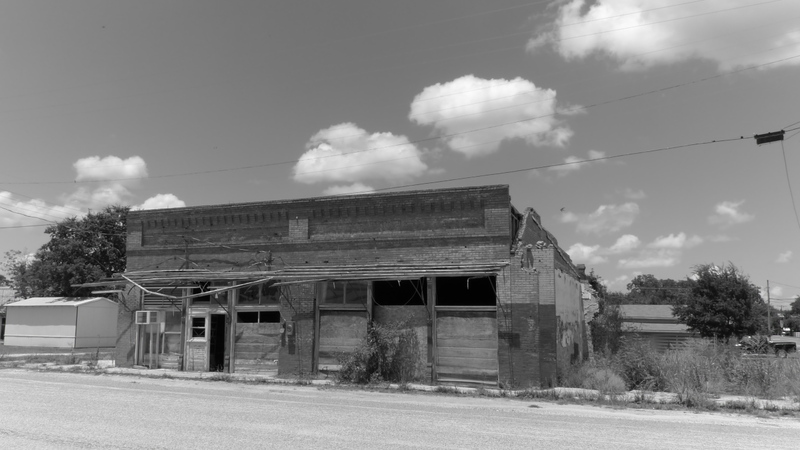 The following 3 photographs are a story of the fate of many building in so many small towns. 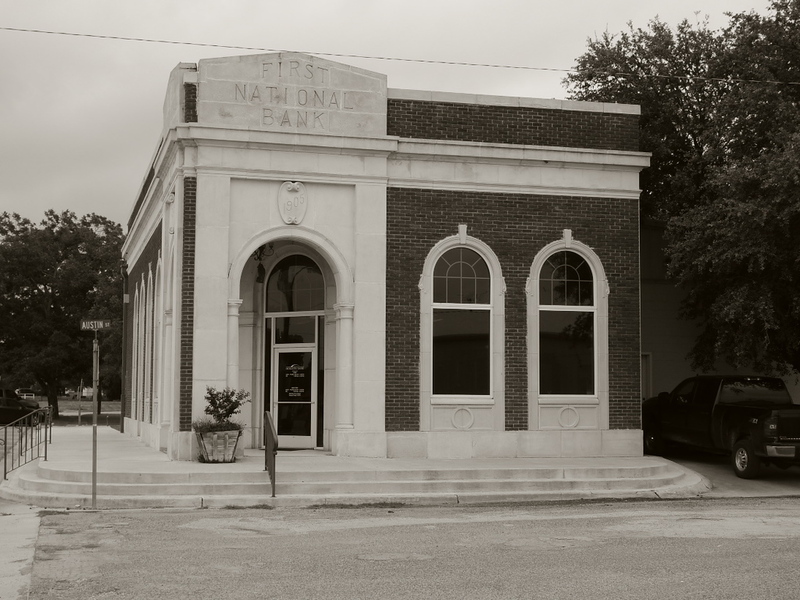 One is getting a fresh coat of paint and appears to be almost ready to be put in use, one is already restored and is serving the public once again as a bank, the other sits abandoned and waits for time to decide its fate. While it is not unusual to see these old buildings crumble or have to be torn down, it always makes me a little sad. These were places of commerce, they were offices or stores and people lived parts of their lifes in them – there are stories that may never be told, but if the walls could talk. 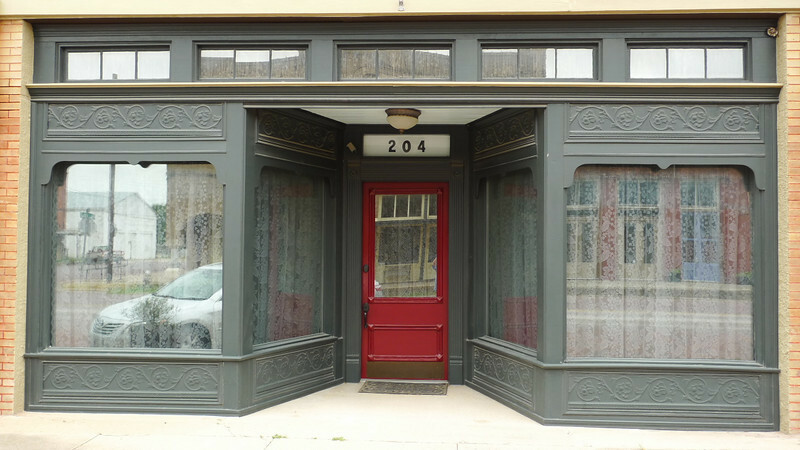 Many of the small towns cannot afford to keep these buildings, they offer nothing to the town. Some, though, find new owners that see the possibilities and they are saved and become part of the town once again. 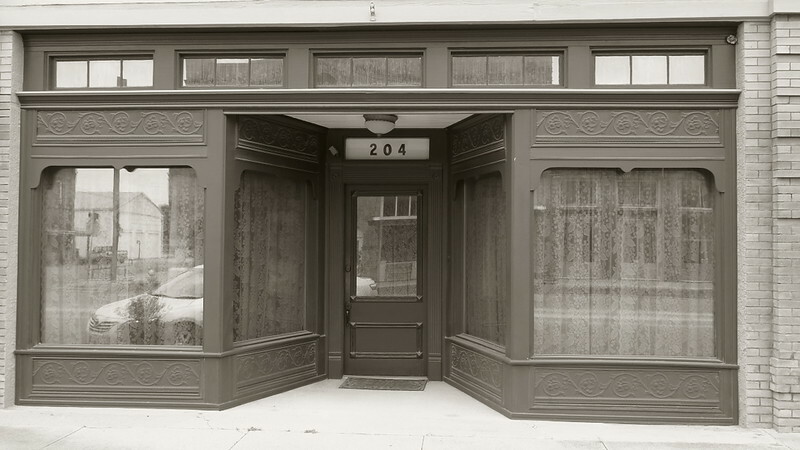 I hope more business will find these old buildings and place them back in service, many are certainly a joy to look at. 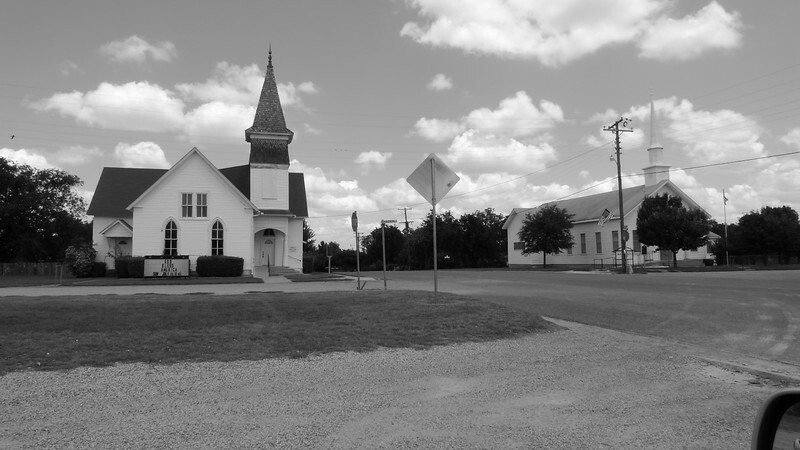 Bartlett, TX – Visited my Dad yesterday, and took the opportunity to scout some small towns that were on the list. Bartlett was one of those towns. 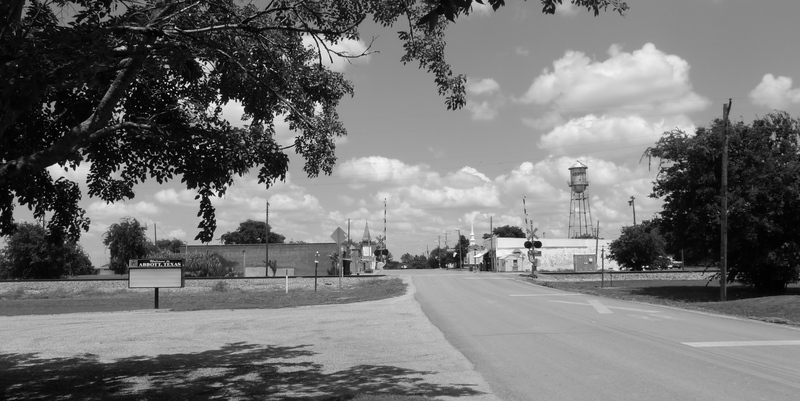 If you drive down TX95 from near Temple you find some really classic small Texas towns. Holland, Bartlett, Granger, Taylor (not really a small town more of a small city). The area around Bartlett, like many small Texas towns, is farming country. There are fields and fields of corn and other crops around these small towns. They were once quite prosperous, as you can see in the buildings that were built. Today some still are, others struggle to keep the building from falling down. I will try to capture photos from the surrounding areas to show the farms and how they are still important to the local economy, as well as the economy of the county and state. These towns are remind me of the town by grand parents lived in and remind me how important the people who live there are. Good people, many who work hard from sunrise to sunset just as my grand parents did. Still have not taken the 7×11 camera out yet, but have enjoyed the freedom the Lumix LX3 has given me. Here are some views from Bartlett, TX. Time for a new project. Sometimes a project starts itself, and only after it has started do I realize it IS a project. Other times, a seed starts to grow and a project begins. This one is a bit of both I hope and for the first time it will contain both traditional photography and my first attempt at some serious digital photography. It should be interesting to say the least – with process from the 19th Century and the 21 Century. 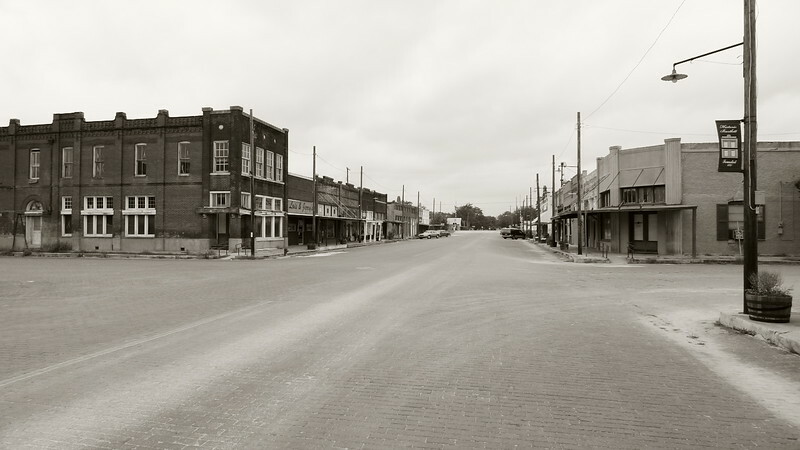 The concept of the project is small town Texas, those remarkable towns that have endured the growth and loss of population as well as the rise and fall of the economy. These places are farming communities, there are no shopping centers, many are not large enough to have a chain grocery store. The residents may have to drive miles just for the necessities yet they continue to live in the small towns. Their populations range from 100-300 to over 5,000 residents. 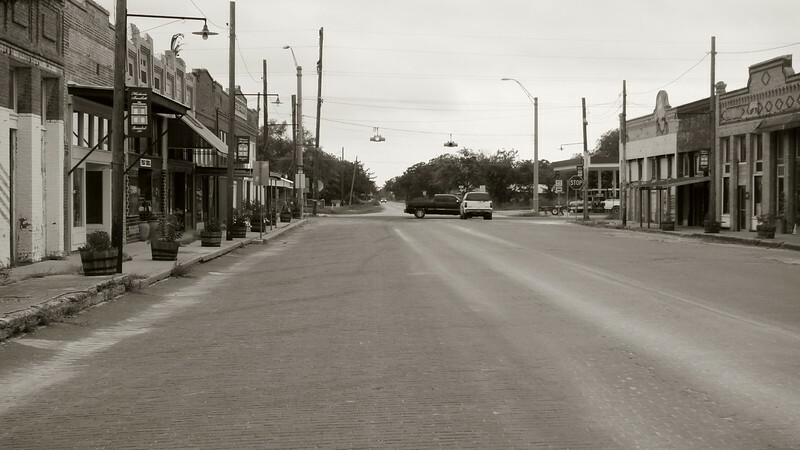 These places will be the focus of the project – ‘Small Texas Towns from A to Z’. I hope you can drop by from time to time and see where I have been. 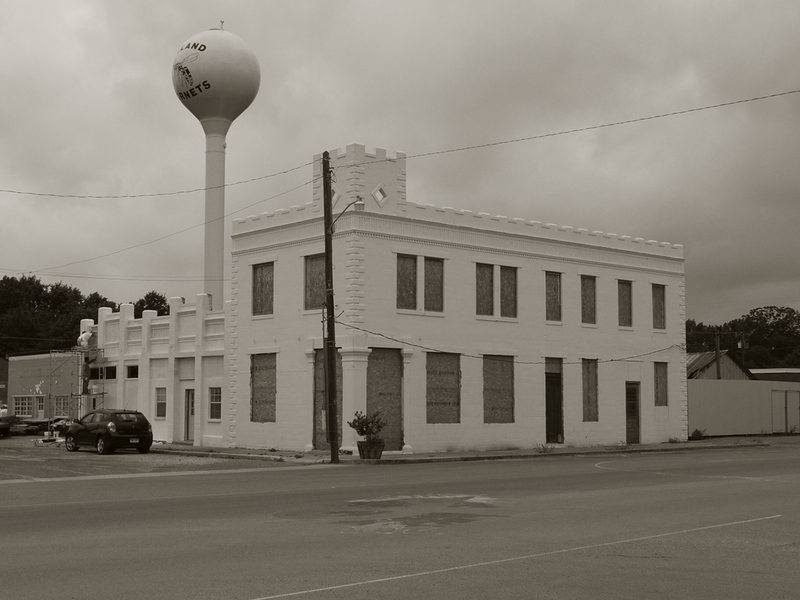 Here is the first – Abbott, TX Some guy named Willie Nelson used to sing at the old Methodist church here as a young man. Found time last Saturday to expose a couple of sheets of film. It had been over a year since my last outing and it felt good. Loaded some holders the night before. Some mechanical problems with some new holders (dark slide had gone in fine the night before, but refused to after first exposure). Rather than getting upset about it, just grab one of the old holders and made a couple more exposures. Was distracted enough to forget to factor in reciprocity but still managed to get something to print. Now to get a print. Already thinking about going out again, looking at some potential locations. the weather/light is always best when you can’t get out and photograph? Or how weekdays can be so nice and weekends are either filled with family obligations? The urge to photograph is getting stronger, but the time is still illusive. Will have to work harder to find time, if spring does bloom enternal…the so does the soul. So last update was March 22, 2009 – been very busy and distracting year – sorry about that. Not much to report at this time, but trying to get the Right Side of the ole brain going again and get back out and create something…will update here so we can all see how that goes. It was a busy year, one of those learning experience where one does not get to do what one wants, but is driven to take care of life events that can and do prohibit some of us from feeding our creative side. Have always admired those folks that seem driven to always feed their creative side and have realized I am just not one of them. But, not willing to give up on my art either, so watch with me and see if I can find a bit more time during the beginning of this decade to create. I watched the new year come in that first morning as the sun rose and really enjoyed the quite for a few moments … at a friends farm, small lake that was smooth as glass, a chill in the air, just a hint of fog and really wonderful scene – and no camera, so promised myself to fix that. After posting my last impression on the Ritter 7×11/8×10, Richard contacted me asking me to send him the base of the camera for an update. He made a modification to the base of the system that should help stabilize it on those windy days. Now, in my book that means a lot, because it means that he is continuing to improve the camera and keeping in contact with his past customers. I sent the base to him on a Saturday, and he had it back to me by the following Friday. Great Service.